Inhibition of normal hemostatic mechanisms is the cornerstone of medical therapy for many cardiovascular diseases. Inhibition of thrombus growth and development is the goal of antithrombotic therapy, yet it results in an increased risk of spontaneous hemorrhage, which may result in substantial morbidity and even death. 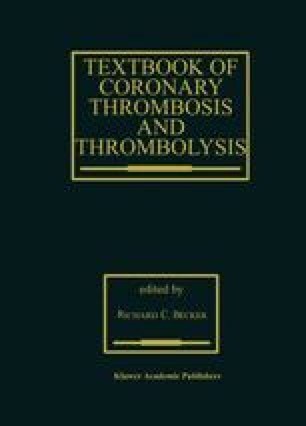 Therefore, if antithrombotic therapy is to be of value, a delicate equilibrium must be maintained between prevention of pathologic thrombosis and an excess risk of life-threatening hemorrhage.